Between all the excitement planning for your big day brings, this is a special time of things to look forward to — but you definitely can’t enjoy yourself as much if your gut isn’t in check. Bloat, gas and overall feeling uncomfortable are real issues and a lot of the time it’s not just food that’s the culprit behind all of this. Want to feel and look your best in the days leading up to your wedding? Here’s how you can avoid the pre-wedding bloat with these simple tips. You saw this one coming. 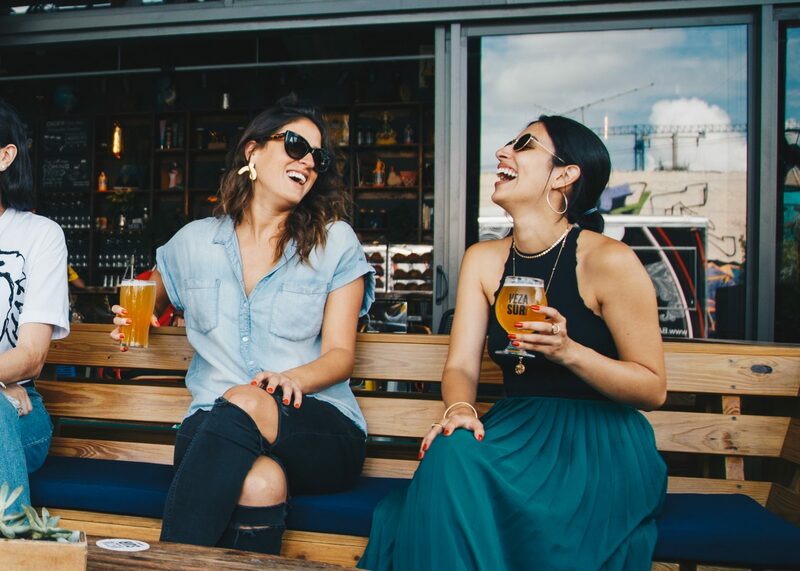 If you’re going to enjoy a few drinks in the days leading up to your big day, make sure to avoid beer which is the drink most likely to cause bloating or carbonated drinks like champagne. Instead, pour yourself a glass of wine, which has less carbonation. If you’re looking to avoid alcohol altogether, then kombucha is a good option. Make sure to pour it in a glass for portion control as most bottles contain two servings and the extra sugar can cause digestive distress. 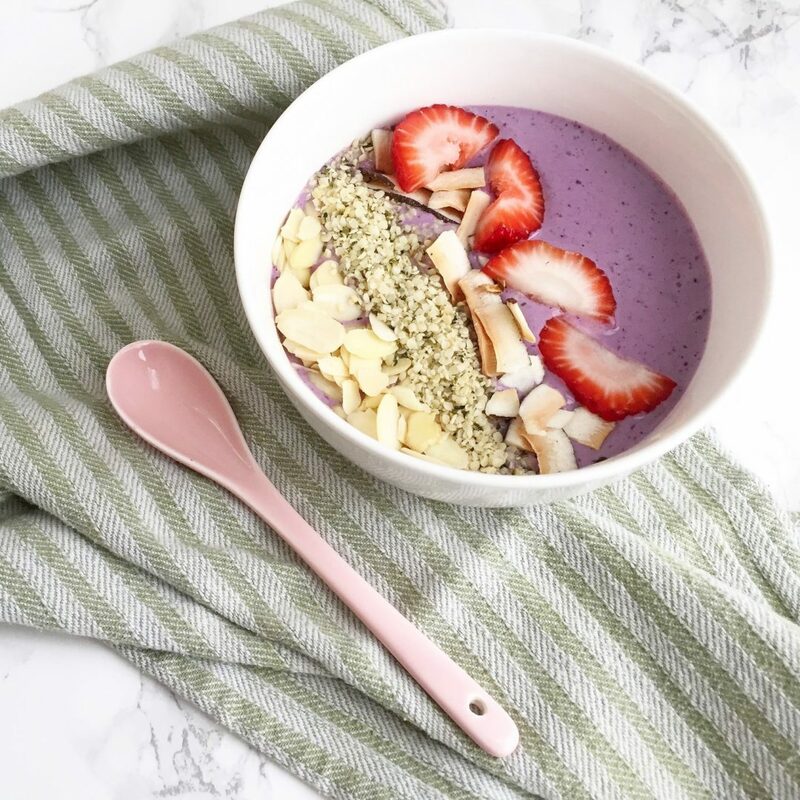 Whether it’s the nerves or your endless to do list that make you forget to grab breakfast before you leave the house, skipping meals can cause major bloat. If there are long periods of time when nothing is in the gut, it becomes a little inactive and this makes bloating even more likely the next time you do fuel up. The solution? Make sure you eat regularly and keep a few snacks in your purse at all times. This raw buckwheat berry porridge is also great place to start. If you’re guilty of texting and eating, scrolling through Instagram or any type of multitasking during meal time, this one’s for you. This practice causes you to chew less, which leads to bloat and makes your digestive system work overtime to break down your food. The cure? Slow down and eat mindfully, avoid any liquids during your meals and make sure to chew, chew, chew. Whether you sit all day at work or have a long commute, inactivity causes the GI tract to move at a snail’s pace. Even if you’re eating healthy foods, a sedentary lifestyle causes bloating since we’re meant to be active. To avoid this, make sure to take regular breaks, schedule a walk at lunch or take the stairs. Anything you can do throughout the day to get the bowels moving will help!